Call today for dine in or carry-out. View our updated menus and visit or call us. Serving The Quad Cities since 1989. 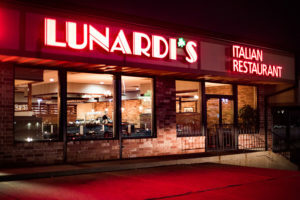 Lunardi's Italian Restaurant has been family owned & operated since 1989. Our casual atmosphere is perfect for a romantic date, business luncheon, dinner with the family or a relaxing cocktail at our full bar. Specializing in authentic pastas, Chicago style pizzas, garden fresh salads & a variety of sandwiches, our menu is sure to fit your needs. 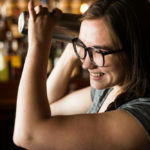 Call for carry out or dine in with our professional staff. We take pride in using only the finest ingredients & providing top notch service. We look forward to your visit. Arrivederci! Call for catering & carry out or dine in with our professional staff. We take pride in using only the finest ingredients & providing top notch service. We look forward to your visit. Arrivederci! Having a party or special event? We have party to go pans that serve 10-12 people please contact us for more information.